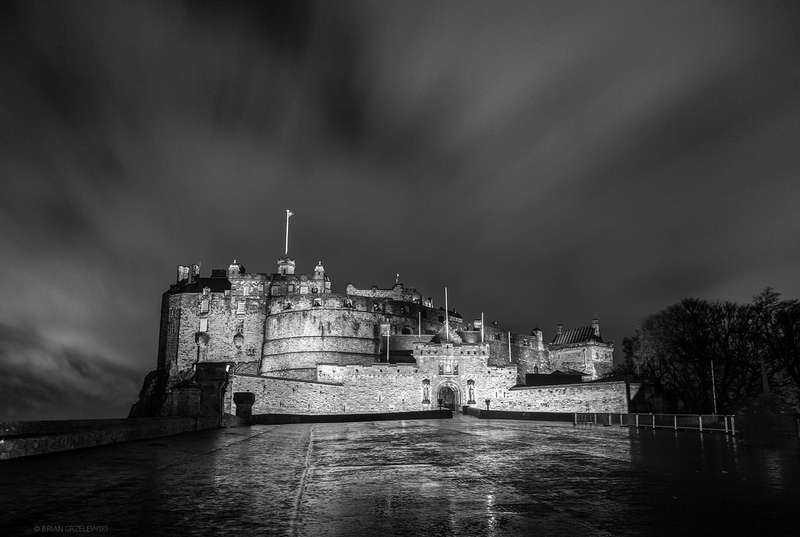 Prominently perched on a hill towering over all of Edinburgh is a magnificent Castle. It has figured into many stories of military control of the region and is one of Scotland’s great landmarks. Today, it’s a great place to visit with regular tours throughout most days. As you can see, it’s even lit up at night.